So we better lose our bond and let the car go. 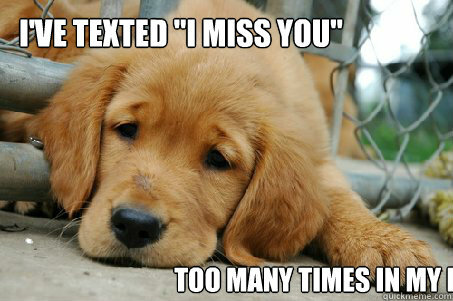 You should know who you are going to talk to and to deal with them. There are two types of buyers, one that is going to buy the car and fix it to resell it, the other one are companies that are going to use the car parts to sell to others. 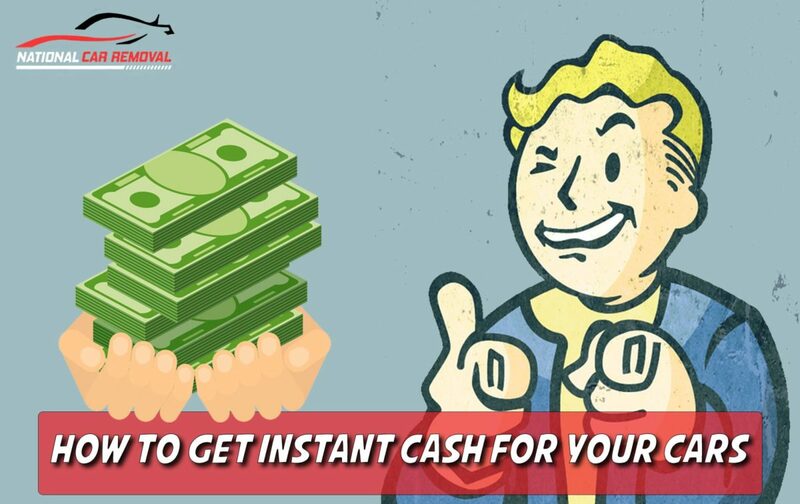 Make sure you ask them if they are a company or a person and why they need the car, if they are an individual (or they pretend they are) you will have a better chance of selling for a better price but this may take much more time and in most case you won’t get an instant cash for it. 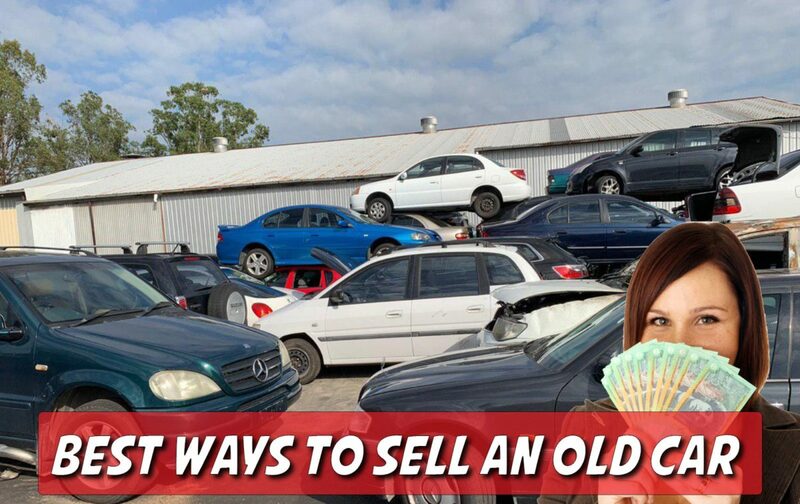 If the one who called was from a company, you can sell them very quickly and get some instant cash for cars that you sell but not as much as the first one. 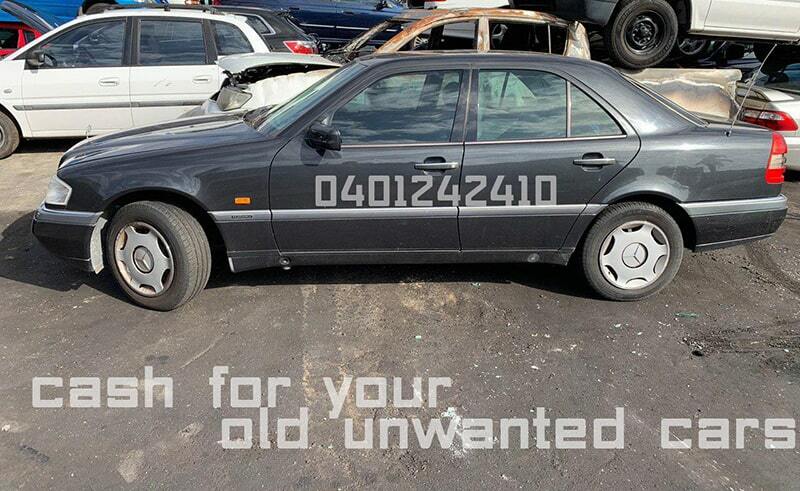 Here in National Car Removal, we offer cash for cars in Brisbane, Gold coast and Sunshine coast. We are fair to our clients and always make sure they are happy with our quote. 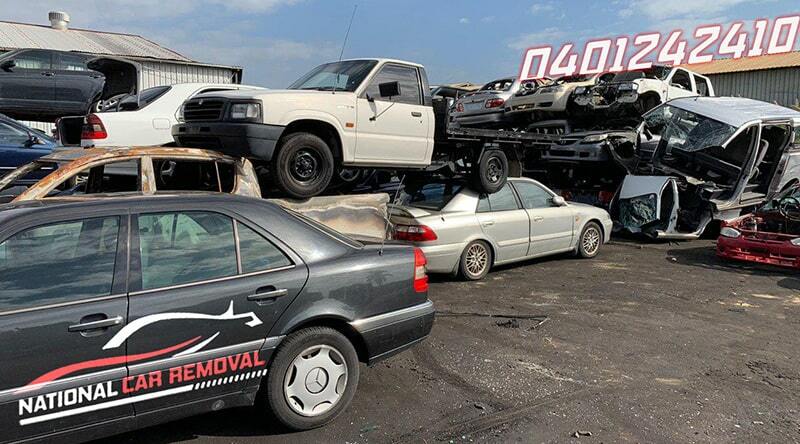 You should understand that, wrecker companies or removal companies are not going to resell the cars or use the cars, they are going to wreck the cars into pieces and either sell the parts (mostly after ages) or ship the part to other countries. 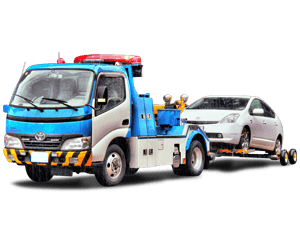 They have to pay for towing fees, shipping fees and wrecking fees besides the fees for maintaining their business so they may not be able to pay for a car like a guy can do. 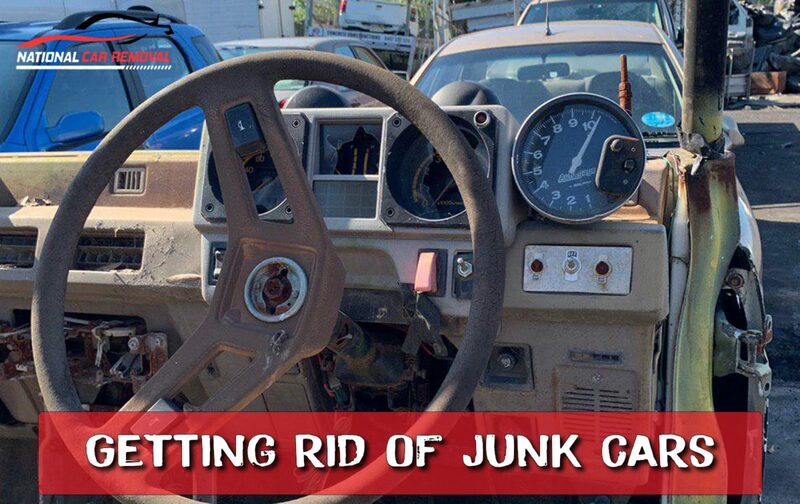 You may be able to sell your car in Gumtree for $2000 but the wreckers cannot purchase the same car any more than $1000 in cash for mentioned reasons.